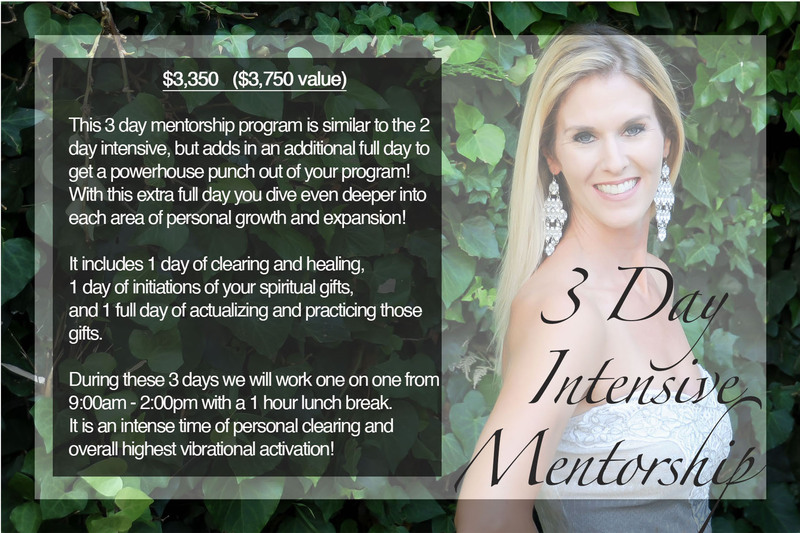 Rachel is a firm believer in having mentor support during your own individual, spiritual, and metaphysical evolution. 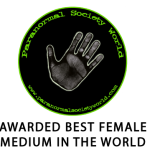 Often times we don't need a psychic reading, a shamanic healing, or to see a past life. Instead we desire the one on one guidance of another person who has integrated their multi-dimensional senses and light body into their current life! We need the mentorship of someone who is walking the walk and not just talking the talk! 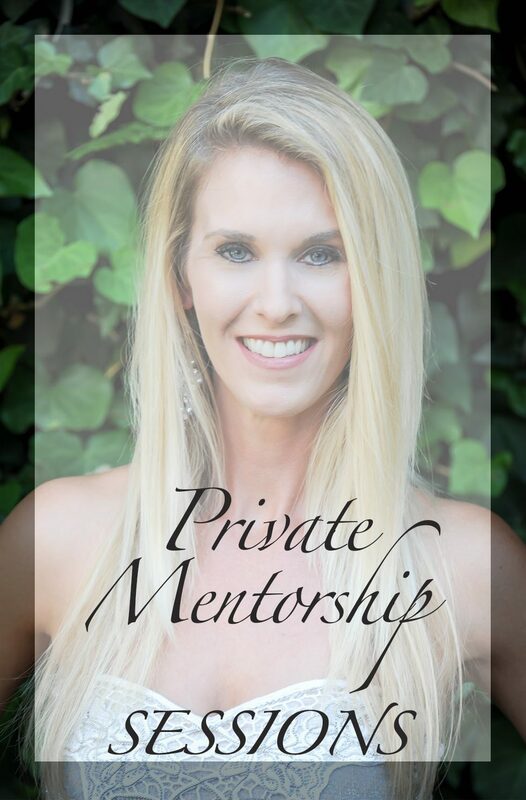 Rachel has several mentorship programs at various levels of commitment that will help each individual reach their personal metaphysical goals. 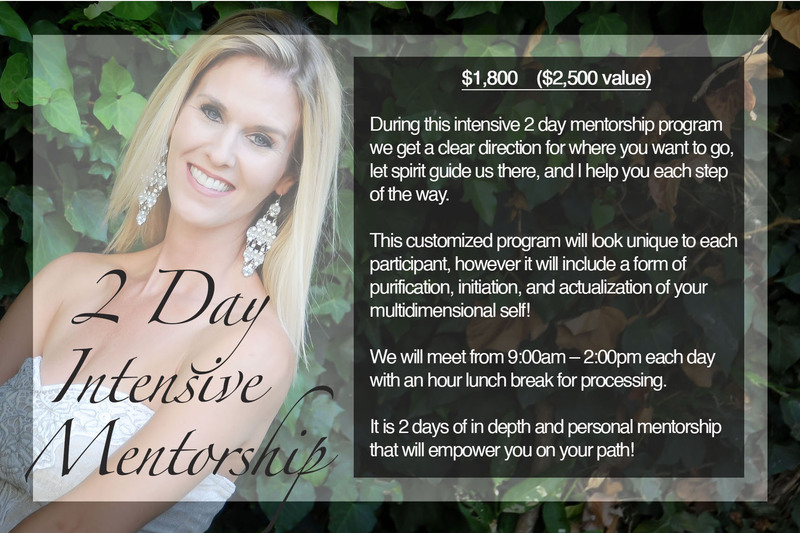 In depth assessment for your custom mentorship program. This week dives deep to meet your particular needs for clearing any trauma or ancestral blockages and steps to reach all your spiritual and metaphysical goals. This is an advanced program developed for those that want to take their spiritual journey to the maximum. Of course it starts with an in depth assessment for your Rachel to develop a custom curriculum for your mentorship program. 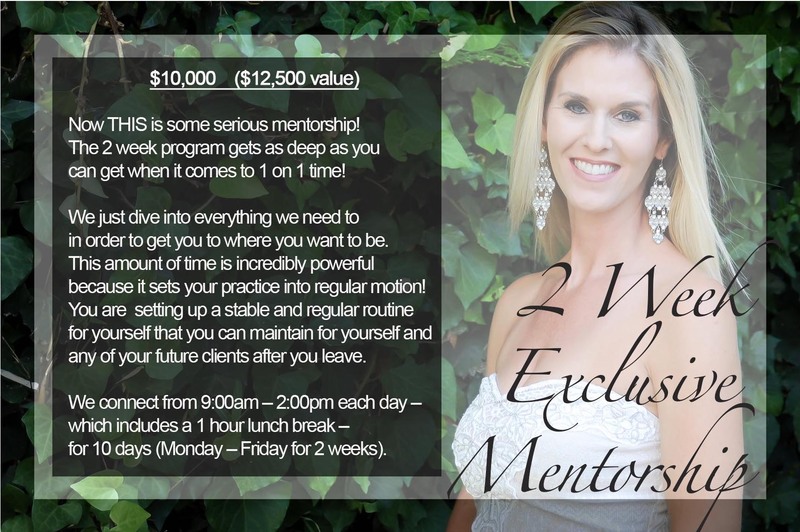 The 2 week program is the deepest program Rachel offers for true soul liberation! “My life has forever changed since doing Rachel’s Week long mentorship! Things have been so blissfully, cosmically perfect! I am so full of gratitude for our mentorship experience that I am just beaming! Thank you, thank you, thank you! I just can’t say that enough. You were so right when you said ‘let the living begin.’ Because now, after the mentorship, I swear I feel more alive than I ever have before!" “Rachel is the best of the best! She is so heartfelt and truly committed to helping you get where you want to go. I meet people every day who have worked under other mentors for years without learning a fraction of what is mastered in her programs! I recommend her to everybody! She is worth every penny and your life will never be the same after her programs!